OnePlus is a Shenzhen-based Chinese smartphone manufacturer company. OnePlus smartphones founded in December, 2013 by Pete Lau (CEO) and Carl Pei. The company officially serves 34 countries and regions around the world. They have released numerous phones, amongst other products. The company's claim to fame is its bid to offer flagship-level specs in its smartphones, at affordable prices. OnePlus has had quite the storied history in such a short period of time. 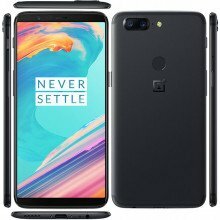 OnePlus managed the trick, seemingly in a matter of months. 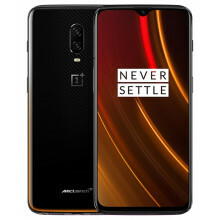 With clever viral marketing and phones that can go head-to-head with the best from Samsung, Sony and LG but are hundreds of dollars cheaper, OnePlus managed the trick and it was a good work. 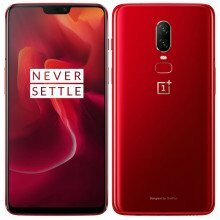 OnePlus in one of the renowned Chinese smartphone brands in world and also familiar in Bangladesh. 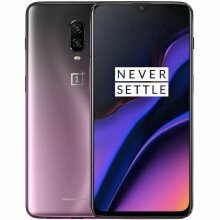 The young generation of our country like to have premium smartphone at a fairly low price but OnePlus can’t give them what they need, that’s why OnePlus can’t get much attention because of its high pricing rate. 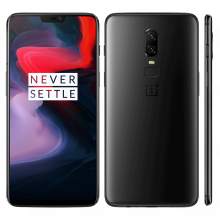 In our muthophone site you can see the specification and compare all OnePlus smartphones prices from trusted online stores in Bangladesh.